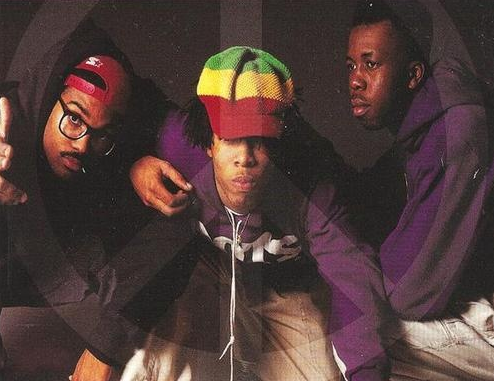 After the trio disbanded “KK” went on to produce for BIG PUN, CITIZEN KANE, MADONNA, and provided straight up heaters for fellow Canadian MAESTRO FRESH WES that should not be overlooked on the BLACK TIE AFFAIR album…A few years back the elusive DJ/ producer rocked a interview with Tochi that is worthy of your seven minutes…. This entry was posted on May 2, 2015 by hiphopbattlefield. It was filed under Uncategorized .